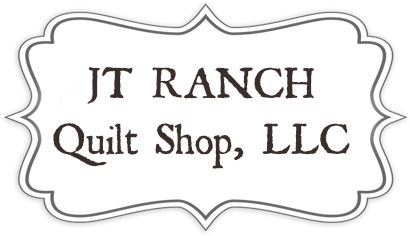 This Quilt requires a basic knowledge of quilting technique and terminology. 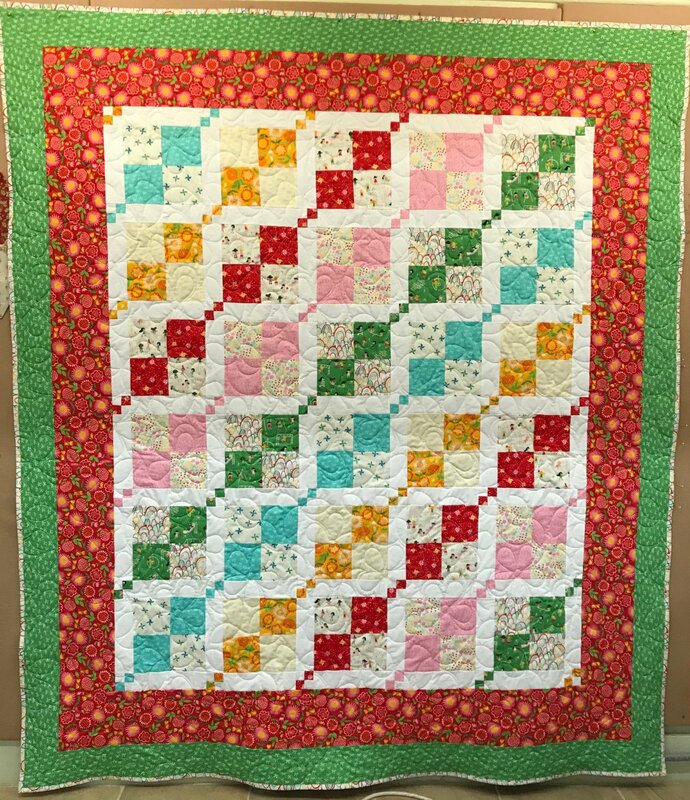 If you are a beginner or advanced beginner you will love putting this quilt together. We will be teaching basic skills and "short cut" cutting tips. You will learn to cut correctly and giggle with scissors in your hand! Do what, oh well --we just have a lot of fun doing this project. Skill Details: Basic understanding of sewing. Materials Included: Use of sewing machines and thread.